"This piece has the quality of many jazz ballads - a mixture of melancholy and wistfulness as suggested by its title. ...through the use of extensive syncopation it remains interesting throughout. 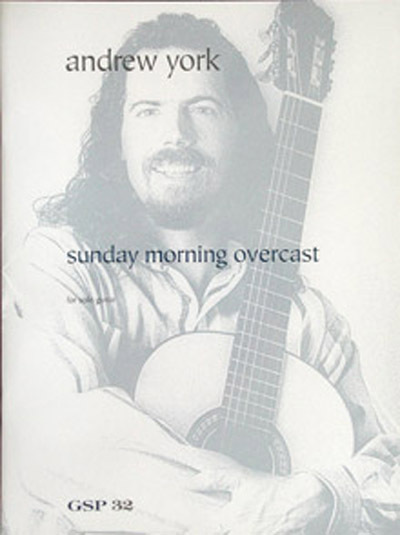 This would make a wonderful encore or companion piece to York's well-known "Sunburst"." "Andrew York must be congratulated...for continuing to write tuneful pieces in a popular, accessible idiom."